An instant eye catcher, the Diva vanity bag is made from sandblasted PVC material that provides it extra durability. 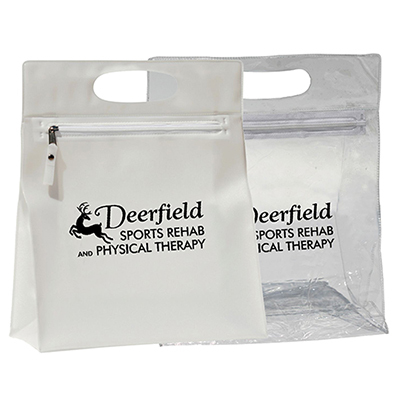 Promotional gift bags have a pleasing design and comes in attractive colors--perfect for your logo or message. 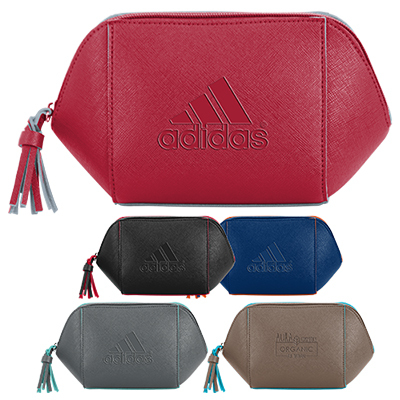 Diva vanity bag is the perfect travelling companion and it stores all accessories effortlessly. 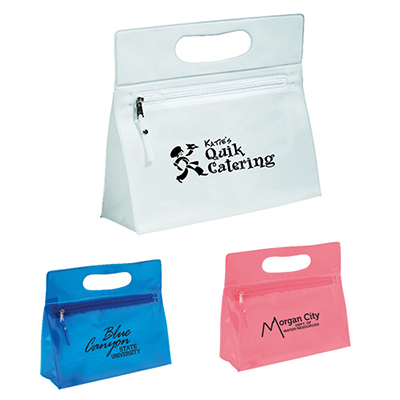 Expect the most from these wonderful promotional gifts bags , as they are carried along everywhere. 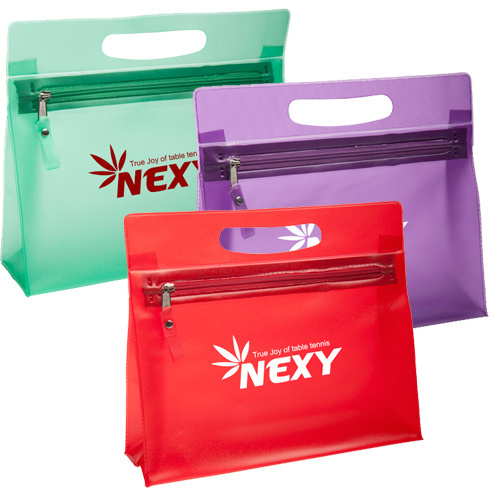 Customize these promotional plastic bags with your logo and watch your business soar. "The perfect giveaway for the women at office. " 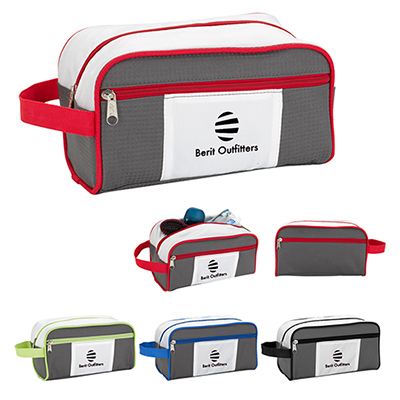 Organize your accessories with this colorful vanity bag!